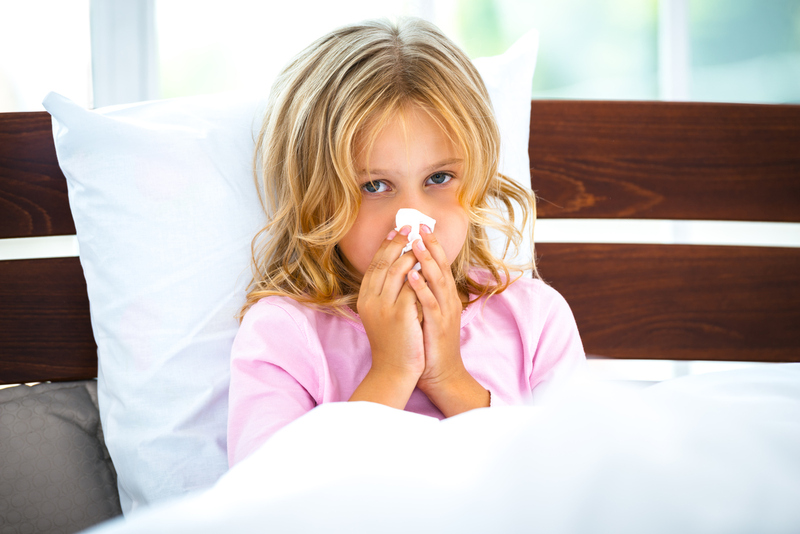 Does it seem like your little one is always catching a cold? You’re not imagining it. Kids, especially toddlers, catch a LOT of colds because their immune systems are not mature yet making them more vulnerable to illness. Now that cold season is upon us, you’re going to want to learn everything you can to handle the sniffles and coughs when they come – which is why we’re sharing our most effective cold remedies for toddlers. Babies and toddlers average about eight to 10 colds each year, and children who go to daycare may have even more. So you want to be ready! Keep in mind the common cold is caused by a virus, which means antibiotics won’t treat it. Time and rest are ultimately the best cure for a cold. 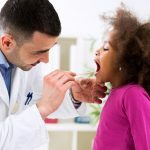 But there are things you CAN do to treat the symptoms of a cold and help make your child more comfortable while you wait for the virus to run its course. Read on to learn the best cold remedies for toddlers you can administer at home, and when you need to take your child to see a doctor. Did you know there are more than 200 different viruses that can cause a cold? No wonder your kids are always getting sick! Plus kids like to explore the world around them. 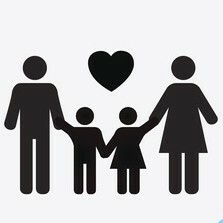 Which can often mean picking up a virus on curious little fingers and rubbing said fingers into their eyes or mouth. The good news is that (except in newborns) colds aren’t generally dangerous for children and will go away on their own in about 4-10 days. If your baby is younger than 2-3 months of age call your doctor right away as a cold can quickly develop into croup, pneumonia or another serious illness in newborns. The first symptoms of a cold are usually a runny or stuffy nose and sneezing. Kids may also have a sore throat, cough, mild fever, fatigue, muscle aches and loss of appetite. If you want to treat the symptoms of your child’s cold to help them feel better, be sure you know all the treatment do’s and don’ts. Don’t give aspirin to children under the age of twelve EVER. And don’t give aspirin to teens under age 19 if they have a viral infection (like a cold) because it may increase the risk of developing Reye’s Syndrome, a rare but serious condition. Don’t give over-the-counter cold medicine to children under the age of four. OTC meds can cause serious and potentially life threatening side effects in children this young. This means no cough suppressants, cough expectorants, decongestants, or antihistamines for kids younger than four. 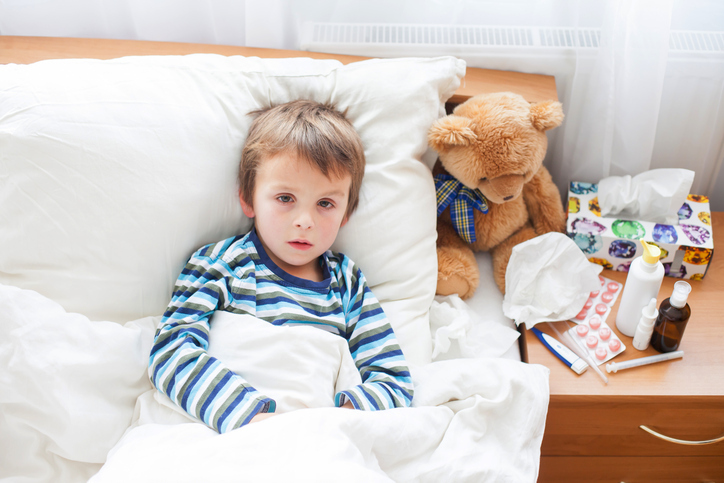 Medicine can’t cure the common cold, but you can give your child (over age 4) acetaminophen or ibuprofen to help relieve symptoms such as muscle aches, headaches, and fever. Carefully follow the package recommendations for age/weight, or call your doctor for dosing. If your child has trouble breathing, saline nasal drops can thin the mucus in his/her nose and shrink swollen airways. Use them 2-3 times a day (more can make the nose sore). Try a humidifier to increase air moisture. The warm air can help improve breathing and ease a dry, sore throat. This is one of our favorite cold remedies for toddlers. Raise your child’s head when they sleep. Place an extra pillow or folded towel under your baby’s mattress to create a slight angle to help them breathe. (This is only for children 12 months of age, or older). If your child is too young to blow their nose, try using a bulb syringe after the saline drops, like the Nose Frida. It works well in young babies, particularly if their stuffy nose makes it hard for them to nurse. Try it about 15 minutes before feeding time. Give plenty of fluids, like water or juice, to replace those lost during fever or mucus production. Avoid anything caffeinated, which can increase urination and therefore make the dehydration even worse. Try running a hot shower and having your child breathe in the steam, it can open up the nasal passages and help your child breathe more easily. This is one of mom’s tried and true home remedies for colds. Rub petroleum jelly on the skin under your child’s nose to soothe rawness. Try placing your child in a warm bath or using a heating pad to soothe away aches and pains. Serve your sick little one warm chicken soup or bone broth, both loosen congestion and have anti-inflammatory effects. It’s one of the most popular natural cold remedies for a reason. Adding a few drops of menthol, eucalyptus, or pine oil to a vaporizer may help your toddler feel less congested. * Honey is NOT safe for infants under one year of age. 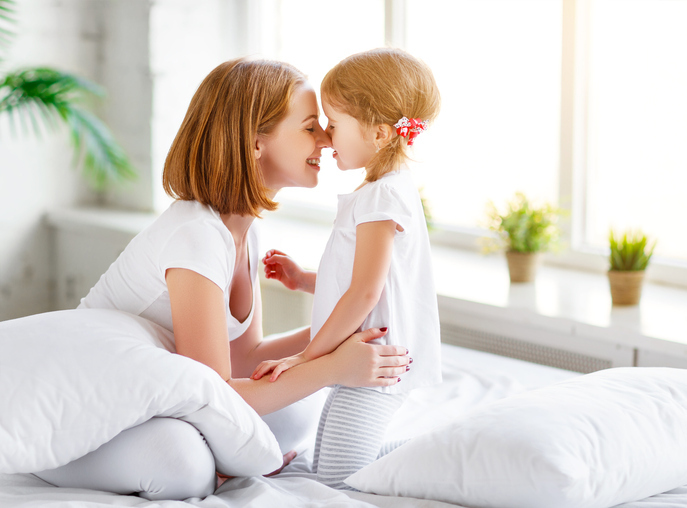 Your toddler will likely get sick more often during the fall and winter months because cold viruses are more widespread during that time of year. 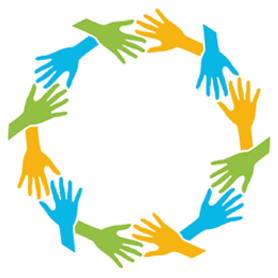 To reduce the number of colds your child gets be extra diligent with hand washing, and keep your kids away from sick people as much as you can. 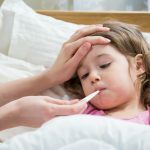 When the inevitable cold strikes, be ready with these helpful cold remedies for toddlers and kids. They’ll help soothe your child’s symptoms until they’re up and at em’ again. SHARE these effective cold remedies for toddlers and kids on Facebook and Pinterest by clicking the buttons below.